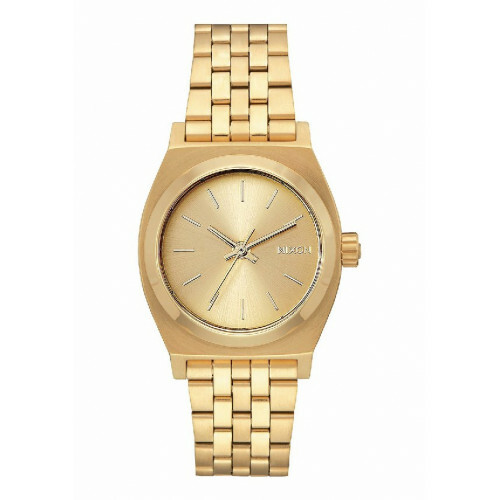 The medium time teller watch is a true basics. It incorporates a slightly smaller size (31mm) than the iconic model. 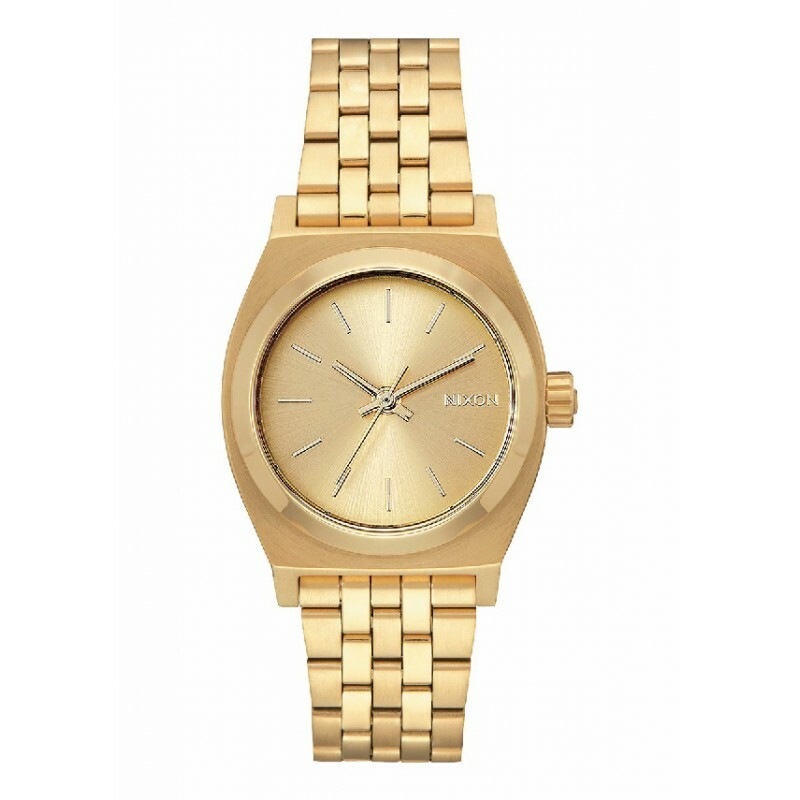 Yellow gold steel case, bracelet and dial.